If you are interested in securing a place for your child at Eastcombe Primary School we welcome you to come and have a look around. Please ring into the school office to make an appointment (Tel: 01452 770227). We hold Open days in the Autumn Term for pupils wishing to join our Reception class. 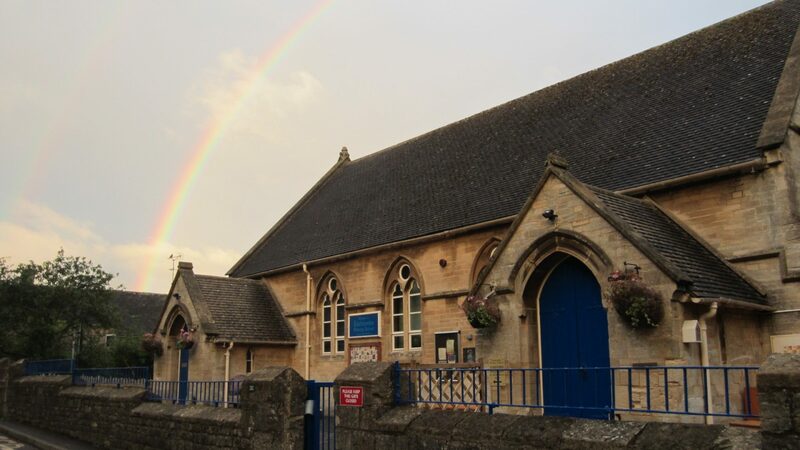 This year we are also offering two Pre-School ‘Stay and Play’ sessions for those wanting to experience what Eastcombe Primary School has to offer before deciding on their chosen school and submitting their application forms. All pre-schoolers are very welcome and no appointment is required. We currently have places available in a variety of year groups. Please click on the link below to see our School Admissions Policy. Our official admission number is 11 but we have year groups of varying sizes. Of more importance is the number of pupils in the class: our class sizes are relatively low compared to many other schools, meaning that the pupils are able to receive more individual attention from the teacher when they need it. Admissions guidance can be found by accessing the Gloucestershire County Council website.